What has not already been said about the holiest city in the world, the city that has been united, the eternal city first built thousands of years ago, whose history can be heard in the whispering of the wind along the walls, where every stone tells a wondrous story of a city that has drawn millions of faithful pilgrims for thousands of years. Such is Jerusalem, the capital of Israel, the only city in the world that has 70 names of love and yearning, the city that in old maps appears at the center of the world and is still adored like a young bride. Jerusalem is a city of overwhelming emotions, a city that promises a religious and spiritual experience, excitement and pleasure, interesting tours and entertaining adventures. 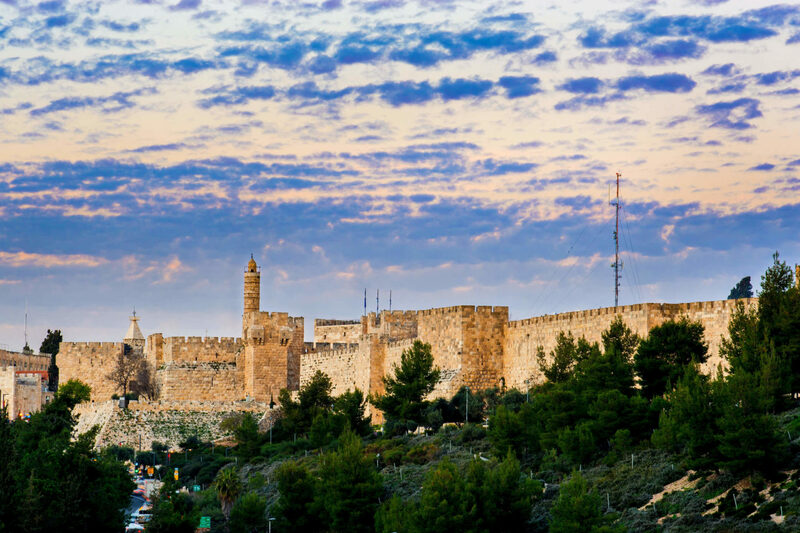 Here, alongside Jerusalem’s fascinating historic and archeological sites, there are amazingly modern tourist attractions for all lovers of culture, the arts, theater and music, architecture and gastronomic delights. At Jerusalem’s heart is the Old City, which is surrounded by a wall and divided into four quarters – Jewish, Armenian, Christian, and Muslim. Inside the walls are the important holy sites of the three major religions: the Western Wall, which is holy to the Jews, the Church of the Holy Sepulcher and the Dome of the Rock on the Temple Mount. The Western Wall plaza is visited by millions of worshipers. Here, at the base of the massive wall that is a remnant of the Holy Temple, prayers are offered and notes containing heartfelt wishes are wedged between the crevices. Surrounding the Western Wall are other important Jewish sites – the Western Wall Tunnels, the unique Davidson Center the Jewish quarter with its magnificent Cardo and David’s Citadel, towering proudly in its beauty. South of the Old City is the City of David, from which the ancient Can’anite and Israelite Jerusalem grew. This is a fascinating site with amazing findings that provide an unforgettable experience. Jerusalem is also very important to Christianity, as Jesus Christ lived and died here. 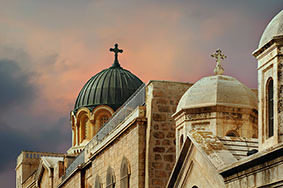 The Christian quarter alone houses some 40 religious buildings (churches, monasteries and pilgrims’ hostels). One of the most prominent and important sites in the Christian quarter is the Via Dolorosa, the “Way of Sorrows,” Jesus’ final path, which according to Christian tradition led from the courthouse to Golgotha Hill, where he was crucified and buried. Many pilgrims come to Jerusalem to follow Jesus’ footsteps along a route that starts in the Muslim Quarter, at Lions’ Gate, and passes the 14 stations of the cross, ending at the Church of the Holy Sepulcher. Several of the most important Christian relics are housed in this church, including the anointing stone (on which Jesus’ body was laid before his burial) and Jesus’ grave. The Church of the Holy Sepulcher is a pilgrimage site for millions of Christians from all over the world. Southwest of the Old City is Mt. Zion, where the Dormition Abbey was built on the site Christian tradition believes Mary spent her last night. The abbey was built about 100 years ago and in the basement there is a statue of the sleeping Mary. Beside the abbey is the Room of the Last Supper, where Jesus ate his last meal. 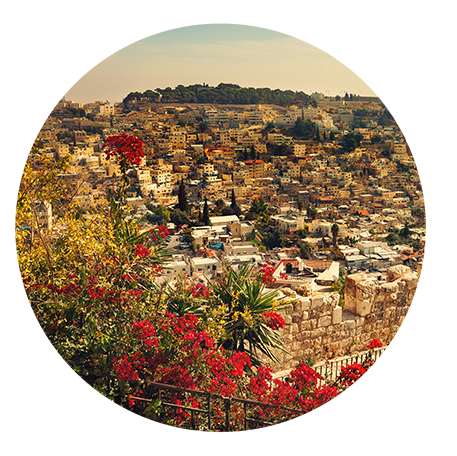 East of the Old City is the Mount of Olives, where there are other important Christian sites, and several churches: The Ascension, Pater Noster, Dominus Flevit, Mary Magdalene, Gethsemane, Lazarus and Abraham’s Monastery. According to Christian tradition, Mary’s tomb is in the Kidron Valley, below the Mt. of Olives. Young people who like to go out in the evenings will love Jerusalem’s main night life regions: the German Colony, the Ben Yehuda pedestrian mall, Nakhalat Shiv’a, Shlomtsiyon HaMalka Street, and the Russian Compound. From the very beginning, Jerusalem has been the one and only, a unique city second to none in the whole world. Is not a large region. A mere 80 miles separate its northern border-the peak of Mount Hermon from its southernmost boundary along the Jezreel Plain, the site of biblical Armageddon . 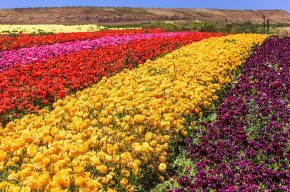 Its eastern reaches, on the far edge of the Golan plateau, lie only 50 miles from the Mediterranean sea in the west, but these 5,000 square miles encompass amazingly beautiful and contrasting scenery: mountains and valleys, fertile plateaus and stark cliffs and glimmering seacoast. 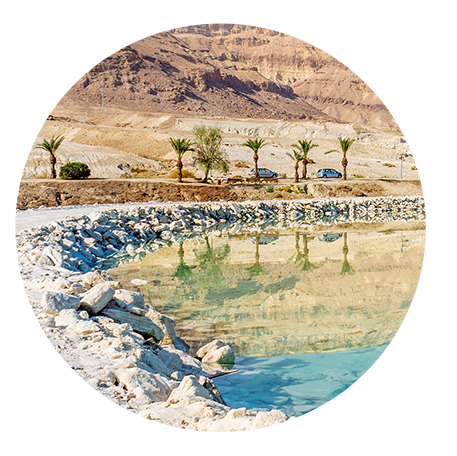 The dirve just one hour from one end of the Galilee to the other, and it is also a short hop from major attractions all around Israel: a two hour drive to Tel Aviv,under three hours to Jerusalem or the Dead Sea. 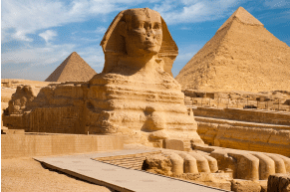 Six thousand years ago, the Galilee was already bustling with human activity.The natural forests that covered Galilee mountains were cleared, and replaced with farms and villages.on the plains, large cities sprung up. About 4,000 years ago, Hazor, of biblical fame,was a world famous trading centre. Some 3,500 years ago, Joshua and the Israelite tribes conquered the Galilee and settled there, side by side with the pagan indigenous population. The Galilee mountains were the birthplace of Jewish mysticisim. Shimon Bar Yohai, regarded as the first Jewish mystic, lived in the Galilee in the second century CE. In the sixeenth century, the small town of Safed became the birth-place of Kabbalah. 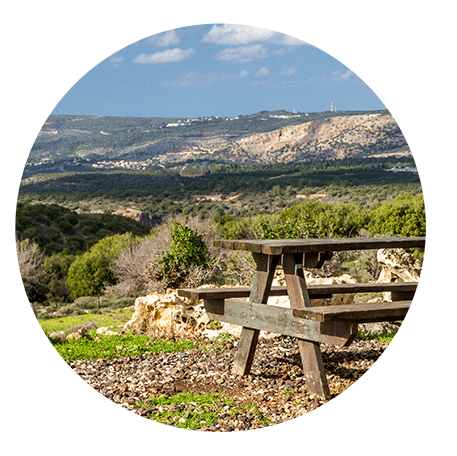 The Galilee today is still a relatively unknown destination. Its tourism facilities have developed slowly but in the past few years the hospitality of its people, and the growing world wide interest in agro-tourism and eco-tourism, have made the region increasingly popular. The Galilee’s ancient sites have been preserved and restored-the old city of Acre, the town of Safed, the antiquities of Hazor and Dan, to name a few. Natural treasures, such as the sources of the Jordan River, the Hula National Park, and the Biriya forest, await the visitor who loves the great outdoors. 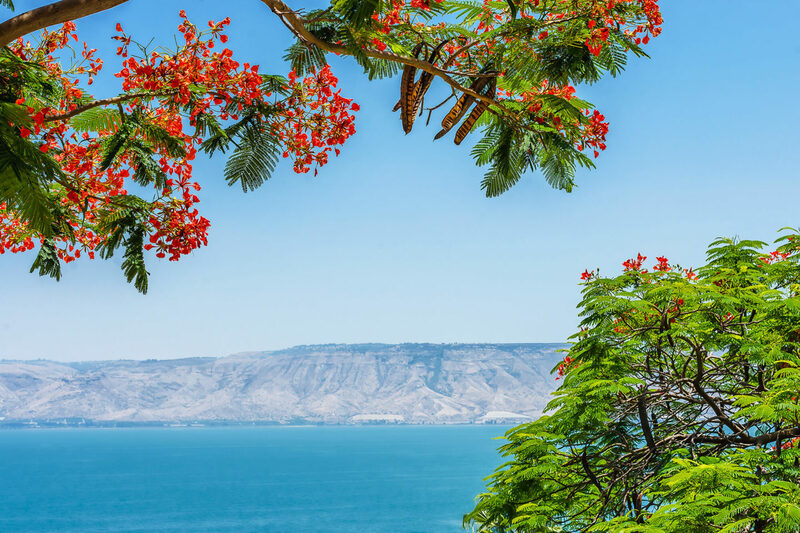 The Galilee as a travel destination is a place to take in slowly, a place to sit in the shade of an ancient olive tree, bask in the sun on a quite beach, or walk along a cobblestone lane still echoing with footsteps of countries. Its mystical atmosphere takes the visitor far away from the frenetic world we live in today. 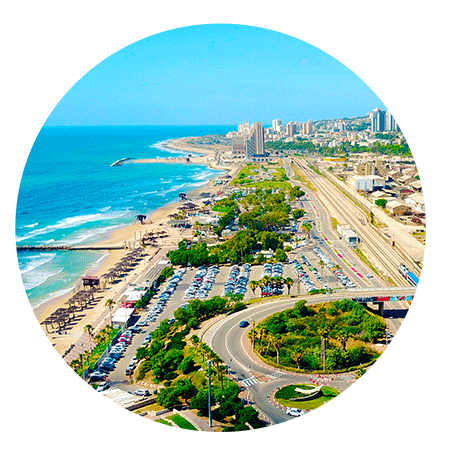 We hope to welcome you to the Galilee, and help you to discover a new and rewarding travel destination. The origin of the word Nazareth (Natzrat or Natzeret in Hebrew; al-Nāṣira or al-Naseriyye in Arabic) dates back to the meaning of “to flower”, as San Girolamo observed, but also means “to keep watch”. 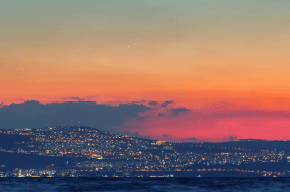 The geographical location of this city in Lower Galilee confirms its role as an observation point. 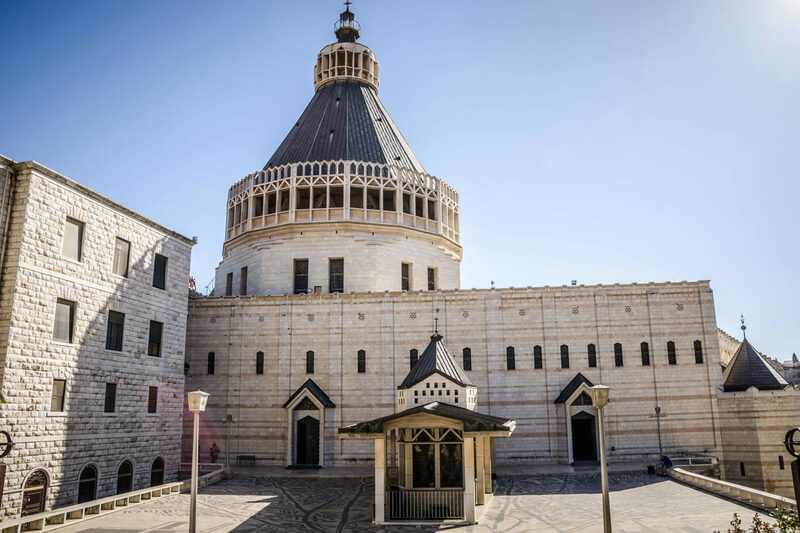 Nazareth is located along the most southern side of the hilly area that descends from Lebanon, at an elevated position above the opposed plain of Jezreel, the valley mentioned several times in the Bible and also known by its Greek name Esdrelon, that is about 350 metres above sea level. However, for centuries Nazareth has resided in the hearts of pilgrims and travellers as “the flower of Galilee”, holding the memory of the dialogue between the archangel Gabriel and Mary. By saying “yes” the young woman transformed the unknown village to the location of “here the Word became flesh”, of the Son of God who became man, with the fruit of the Virgin’s breast that became flower, as proclaimed Bernardo di Chiaravalle in his comment about the mystery of Nazareth.